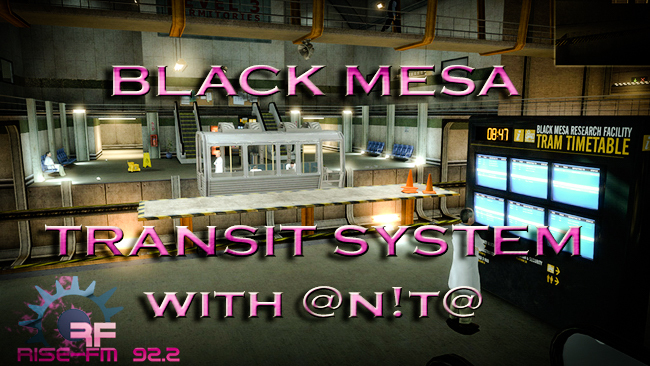 Black Mesa Transit System - ??????? ?, ??? @n!t@ ???????????? ?????? ?????????? ?? ?????? Rise-FM 92.2 ??? ?? ?????? ?, ??? ? ?? ???????? trance ??????. Rise-FM 92.2 ???????????? ???????????? ???????? 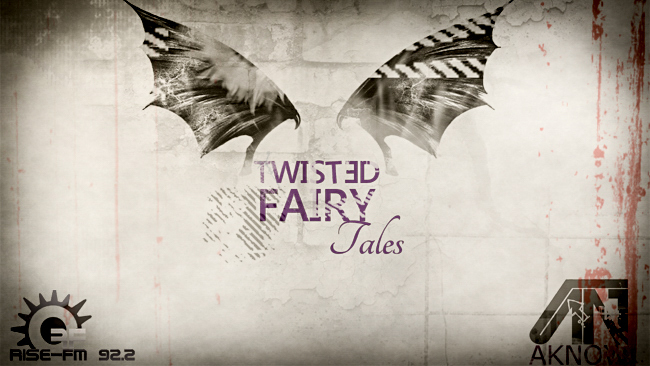 - Twisted Fairy Tales ? ??????? ?????????? Aknow Music (?????)! ?????? ???? ?, ?????? ???????? ???? ? ??????? ?????????? ?????? ??????? ? 22.00 (+4GMT) ?????? ?? ????? ????? !